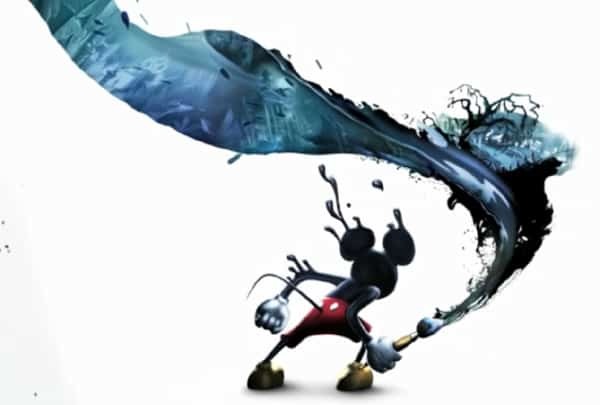 Whilst Disney Interactive Studios nor Junction Point have yet to confirm the existence of Disney’s Epic Mickey 2, rumours continue to circulate regarding the title. It was previously believed to have leaked that the sequel would feature a new two player co-operative mode in which Oswald the Lucky Rabbit became a playable character. The latest rumblings point to the game being bound for a Wii U release, Internet sleuth Superannuation sharing the following: “Apparently Junction Point is ‘implementing Wii U support for Epic Mickey 2.’ Not sure if that means Wii U SKU or Wii version supports tablet”. Of course, this remains a rumour for now, but it wouldn’t be entirely odd to see the previously Wii exclusive franchise head to Nintendo’s latest home console.